Pangasius fish price has been moving up in the Mekong Delta since the Tet holiday. 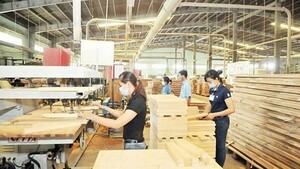 On Tuesday, businesses paid VND23,000-26,000 a kilogram, up VND1,000-3,000 compared to the price before the holiday. With this price, farmers earn a profit of VND3,000-5,000 a kilogram. It is considered as the longest price increase lasting for three consecutive months in the region. According to local experts, the price increase has been due to good signals in the world market. Despite the price hike, there is not much mature fish left in farms for sale. Processing plants have operated at only 40-60 percent of their capacity because of material shortage. The price increase surged young fish demand with price rocketing to VND60,000 a kilogram, double the level in previous years. However supply had been able to meet 30-50 percent of demand, experts said. According to Vietnam Pangasius Association, Pangasius fish farming area in the delta reduced over 3,400 hectares last year, output topped one million tons and export turnover went up 9.6 percent to reach US$1.7 billion. 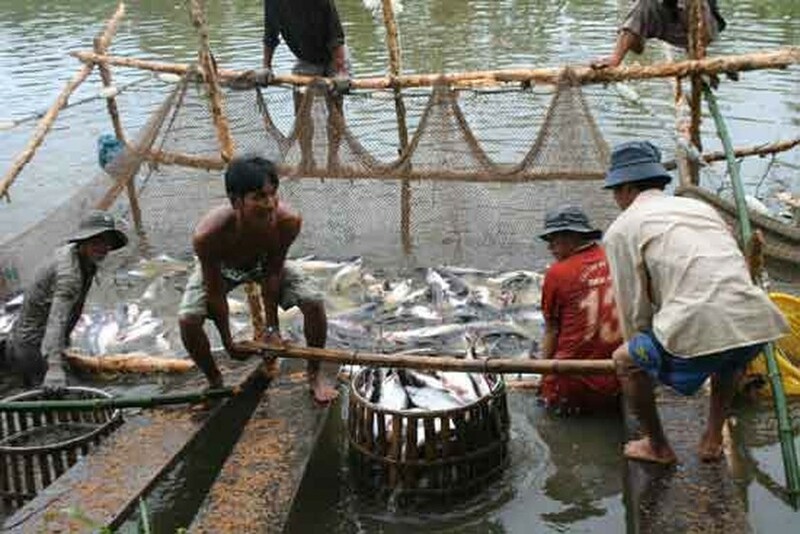 About 200 Vietnamese businesses have exported products of the fish to 138 markets in the world. The strongest consumption markets comprise the US, the EU, China and ASEAN.